Animal Friends Veterinary Hospital. Canton, MI. 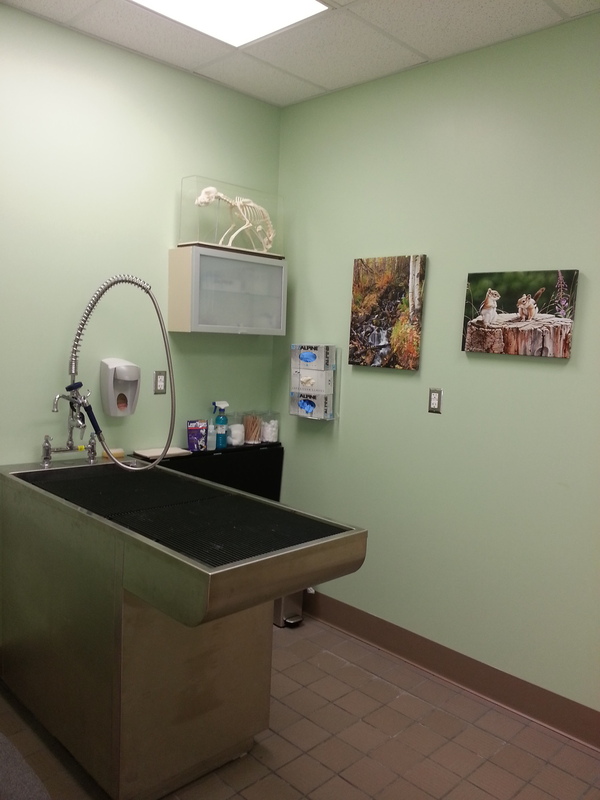 Full service animal hospital for domestic and exotic pets. Veterinarian. Monday 5/28/18. Reopen Tuesday morning at 9 a.m. Thank you. We are located at the intersection of Cherry Hill and Canton Center Roads in Canton, MI. We provide full-service quality veterinary care for dogs, cats, and exotic pets. We have modern diagnostic and monitoring equipment to help your pet. 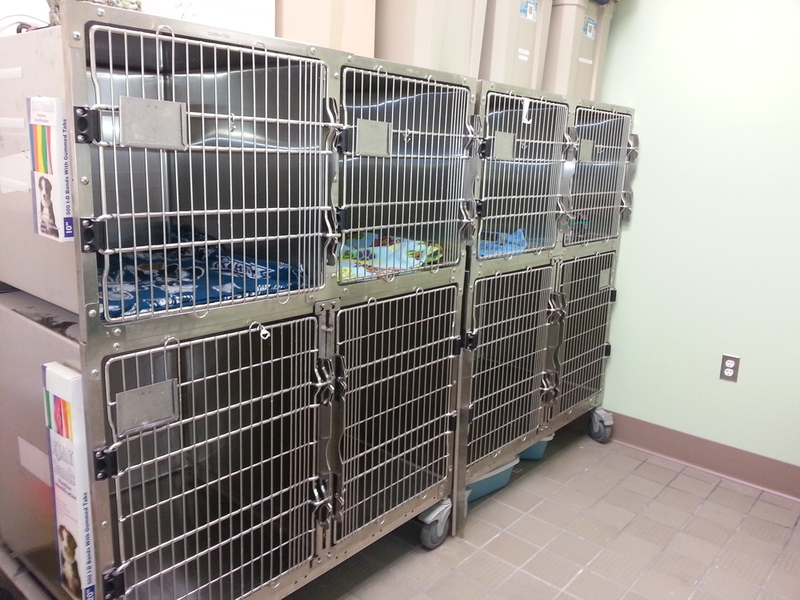 Our experienced staff will treat your pet with kindness, just as we treat our own pets. We enjoy educating pet owners about animal care and believe in making you an integral part of your pet's health care plan by discussing options every step of the way. Call us at 734-844-2088 or stop in today! Click here to visit our Facebook page and view pictures of our animal friends!